of Latin American History, University of Warwick. 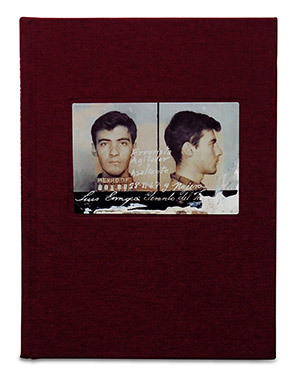 Published for the first time in this new book are a selection of over 100 mugshots, stills of an armed robbery, and artists’ impressions of both criminals and stolen jewelry from the late 1950s to early 1970s. 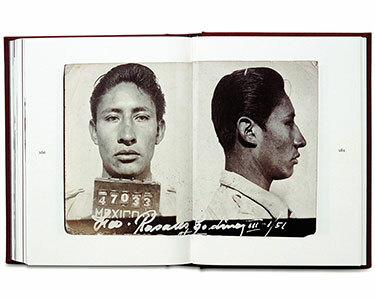 The images, many damaged, some presented in their original groups, and all annotated with white handwritten text, offer multiple insights into crime in mid-century Mexico. 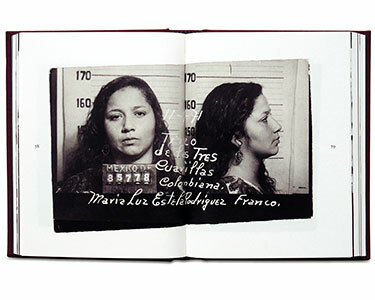 In 2010, artist Stefan Ruiz stumbled upon this treasure trove of Mexican crime photographs on a stall in Mexico City’s sprawling thrift market, La Lagunilla. 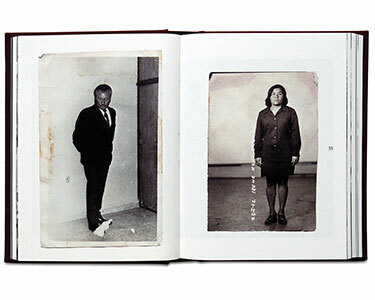 Over the next six months he met the seller on repeated occasions, each time purchasing more and more of the collection. 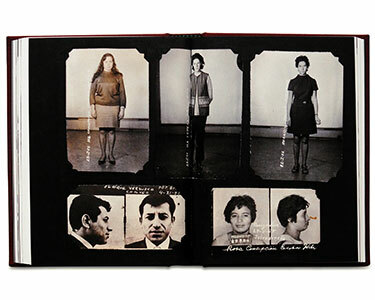 Although Ruiz never found out the specific source, it is probable that the photographs come from Mexico City’s police archives. 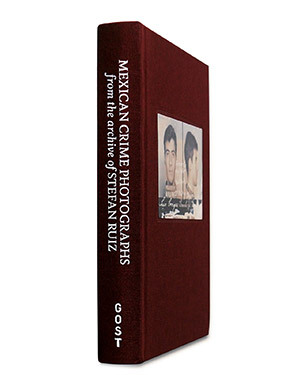 Ruiz’s work has appeared in magazines around the world, including The New York Times Magazine, Details, L’Uomo Vogue and Rolling Stone. 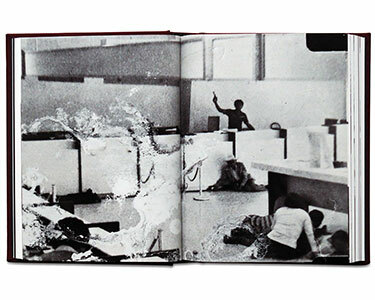 His photographs have been exhibited at the Photographers’ Gallery, London; Photo España, Madrid; Les Rencontres d’Arles, France; New York Photo Festival; Havana Biennial; and the Contact Photography Festival, Toronto.